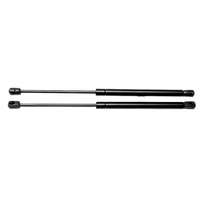 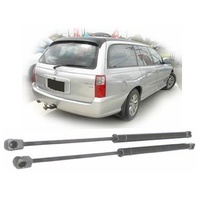 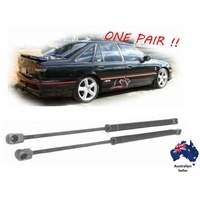 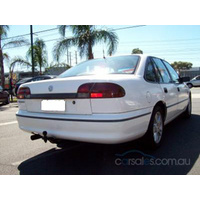 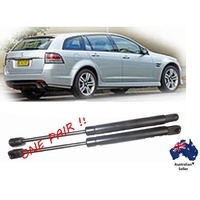 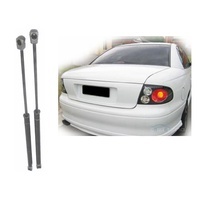 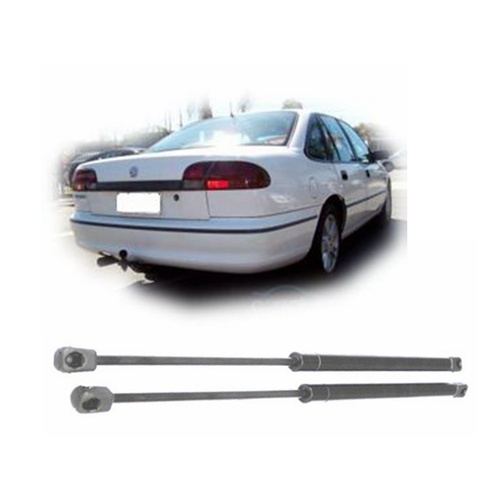 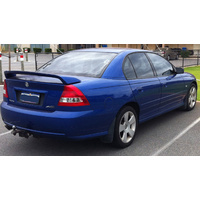 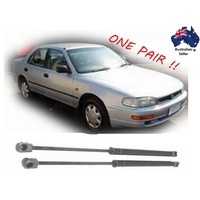 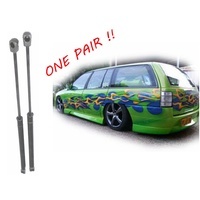 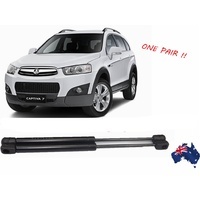 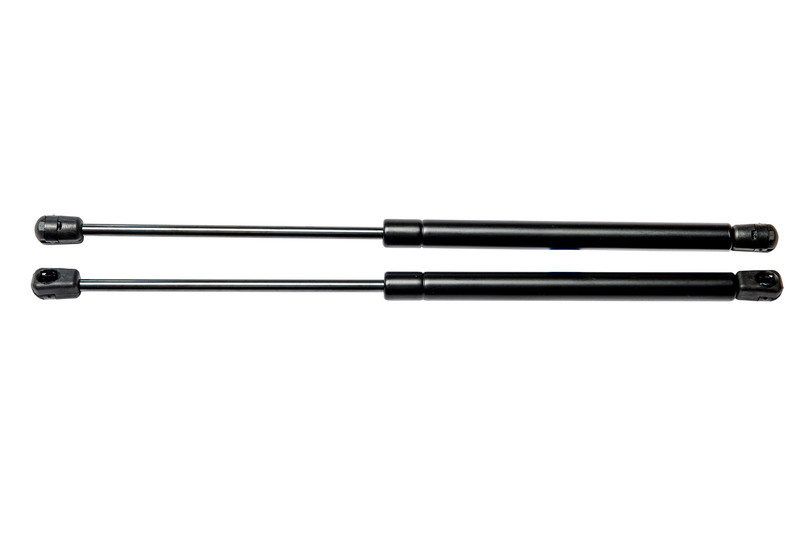 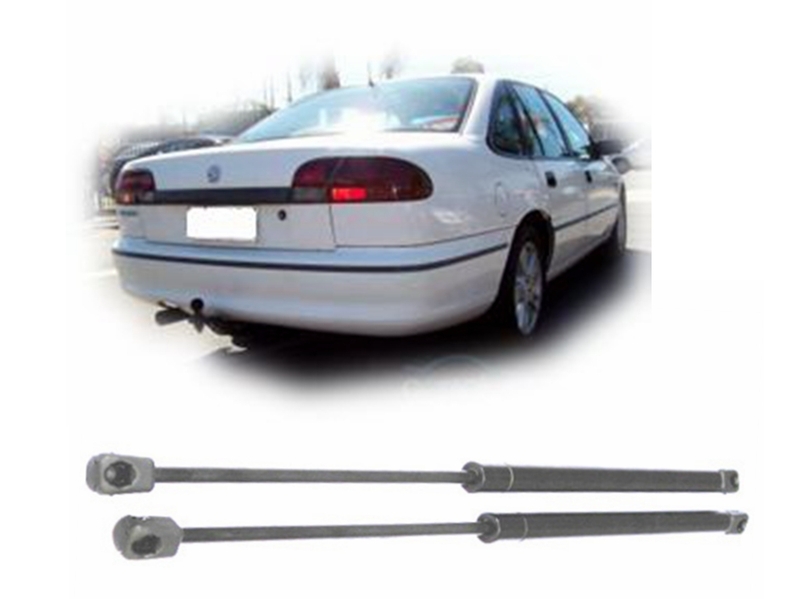 A brand new PAIR of gas struts for the BOOT of your VR and VS Series Holden Commodore Sedan. 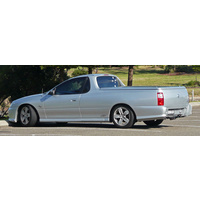 Also released in Australia as the Toyota Lexcen. 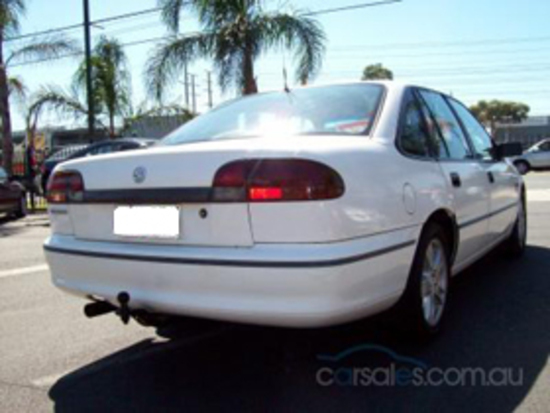 Model years 1993 to 1997. 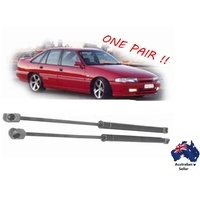 Put the lift back in your boot, and save big $ on genuine parts.